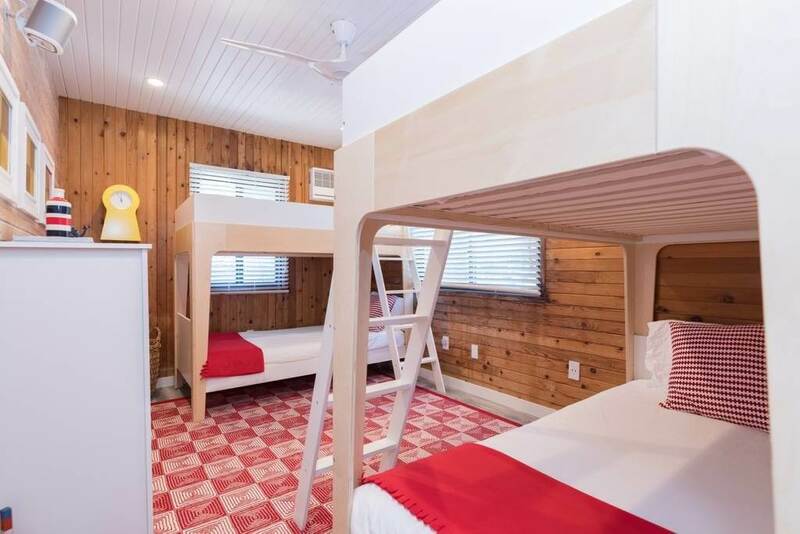 At TurnoverBnB we usually write about Airbnb cleaning but since we see so many Airbnb’s we thought we would share some of the most nicely designed properties we saw recently. 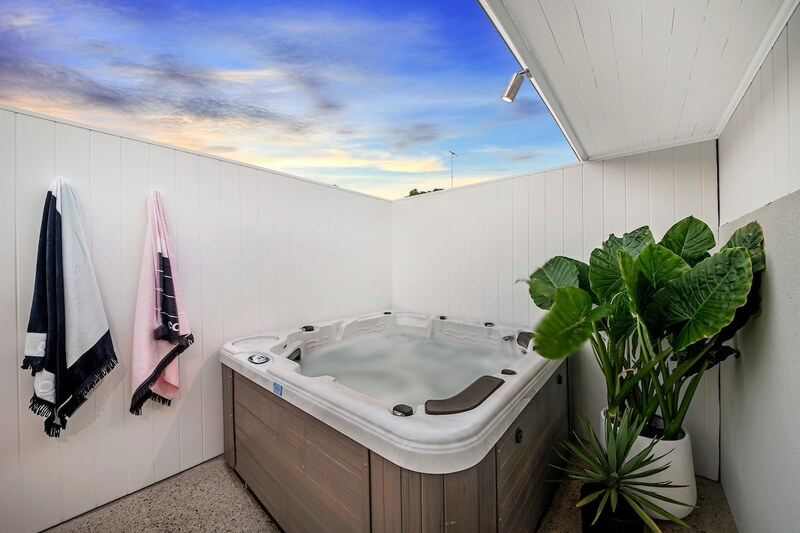 In the outskirts or Perth on the west coast of Australia this gorgeous property has it all. A golf course, a beach and hot tub! 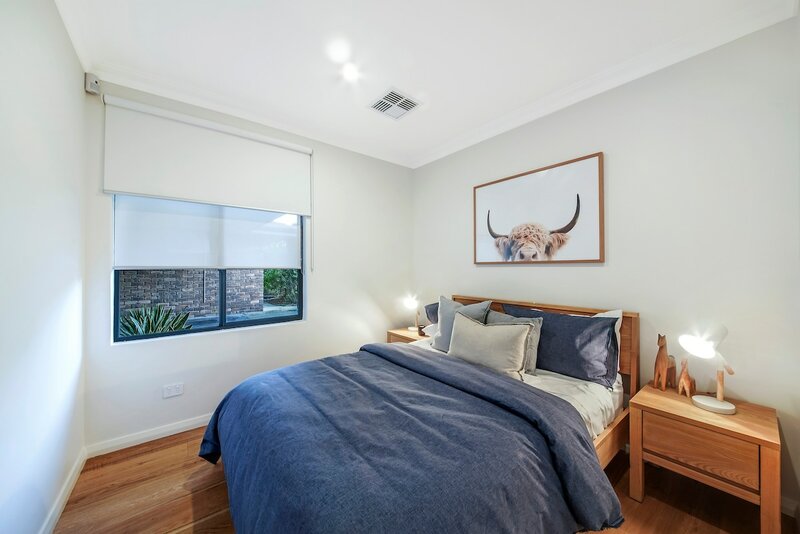 See how the bedside lamas and the picture over the baseboard create a cozy feeling along with the nice wooden floors. The tame colored bedding also contribute to calm atmosphere. 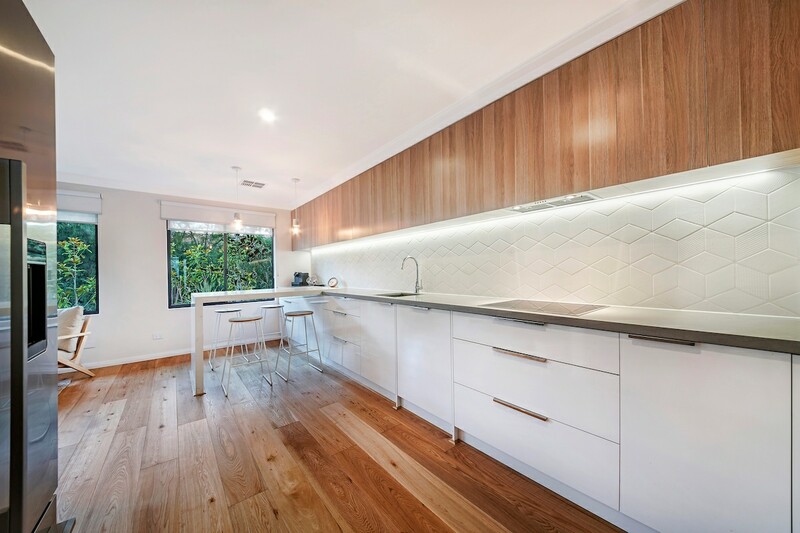 Natural wood flooring and cabinets along with white surfaces create beautiful contrast. Wool carpet, plants and tasteful pictures create a clean and relaxing feeling. This is one of the most uniquely decorated properties we have ever seen. Close to attractions, activities and local restaurants. This entrance screams rustic character with the wooden decorations and corrugated metal wall. The treasure chest. Made from an old brewery store from 1840. 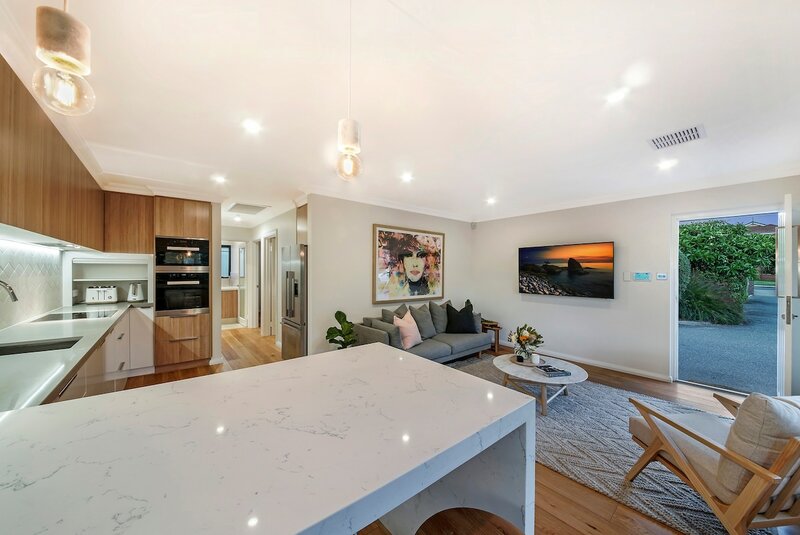 It Incorporates the old beams and floorboards which were washed up in the beach from a shipwreck during the 1700’s as part of its interior design. 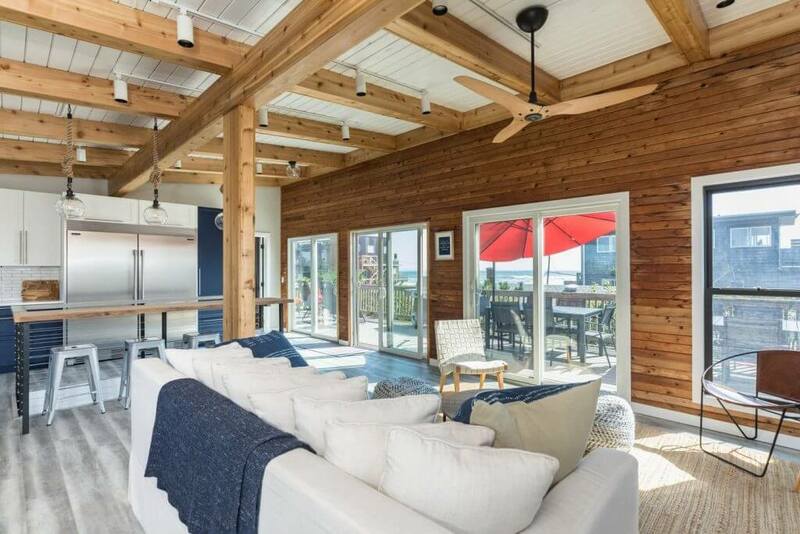 This wonderful beach house was renovated by a husband and wife team. 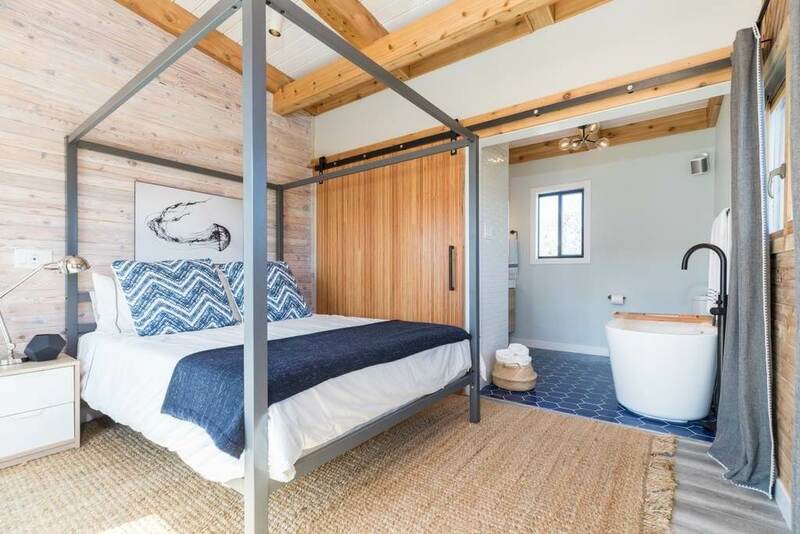 Only 100 ft from the beach and with it’s own hot tub and pool this gem sleeps 12. Still under construction is a modpool which will surely make this place even better. Some beautiful properties here. Thanks for including Windows on the Sea!